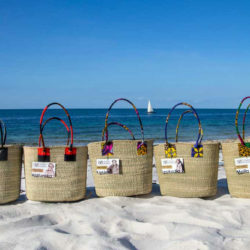 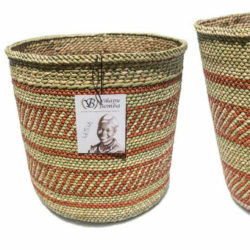 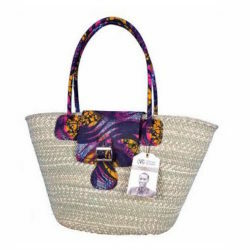 WomenCraft works together with women’s groups to design, produce and export a distinctive line of hand-woven basketry, combining natural fibres with the vibrant fabrics of the region. 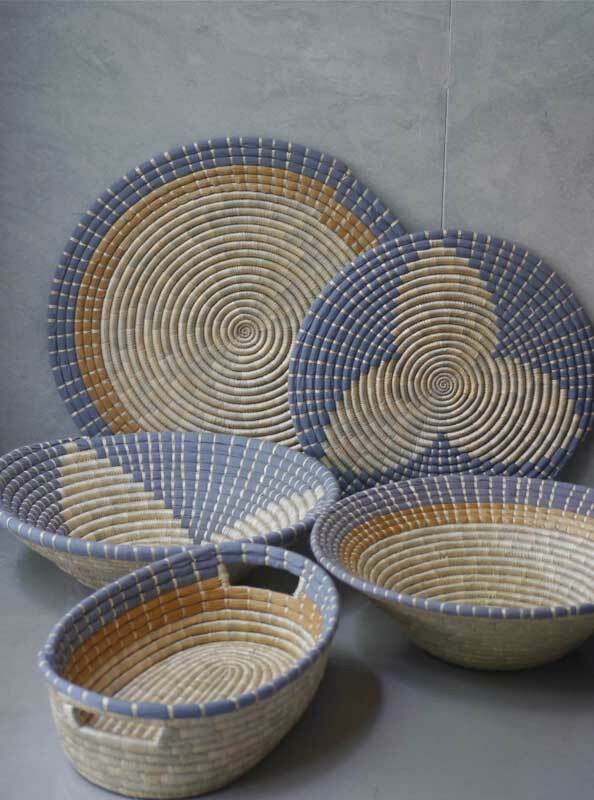 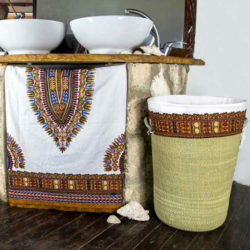 WomenCraft fuses traditional weaving techniques with a modern aesthetic to create high-quality home décor items from sustainable natural materials. 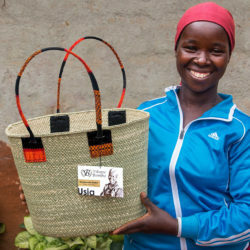 Our business model creates economic opportunities for women and contributes to a positive social change in post-conflict communities in East Africa.